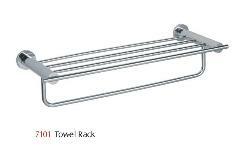 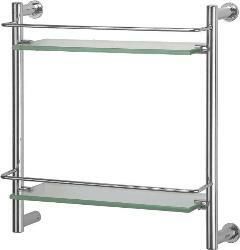 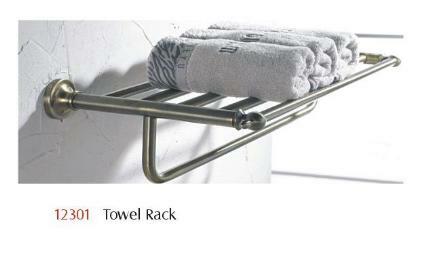 We offer a range of Towel Racks, manufactured with durable quality material. 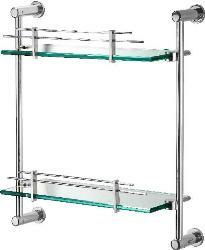 The chrome plating and finish give it a wide appeal among our clients. 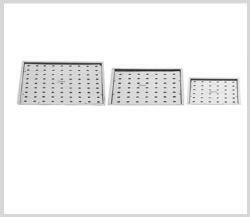 We test these products for high durability and corrosion resistance while procuring them from vendors and adhere to the highest standards of policy norms.